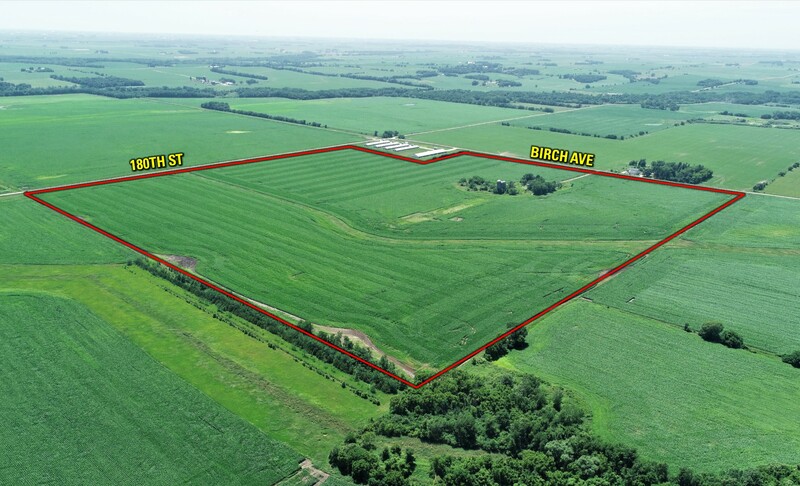 Offering 152 acres m/l of high quality Butler County farm land located in a strong area. 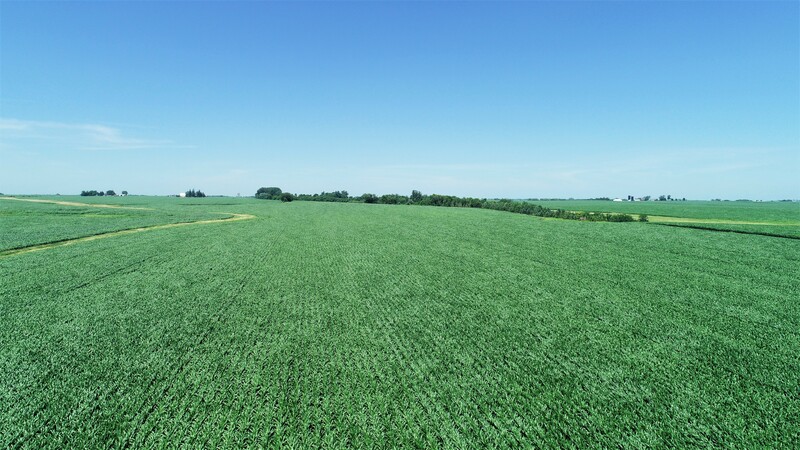 Farm consists of 135.53 tillable acres carrying a CSR2 of 72.8. 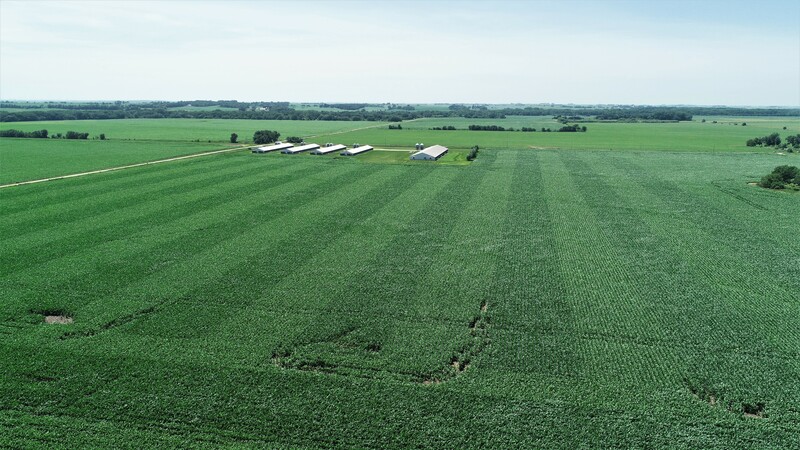 Primary soil types on the tillable acres include Lawler, Kenyon, Floyd, and Clyde. 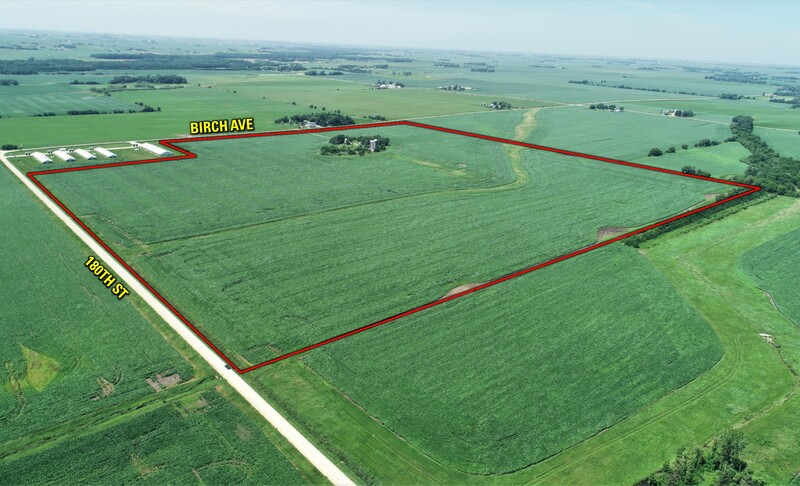 Farm includes building site of approximately 4 acres that could be cleared for additional tillable acres. 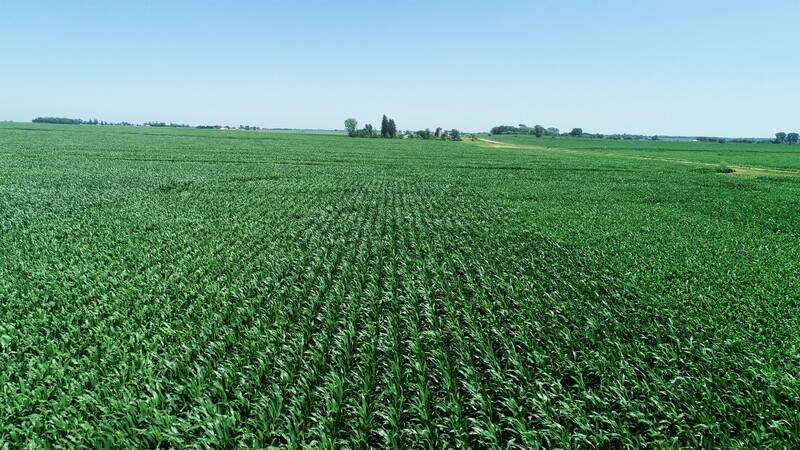 Farm is located northwest of Dumont in Section 8 of Pittsford Township. 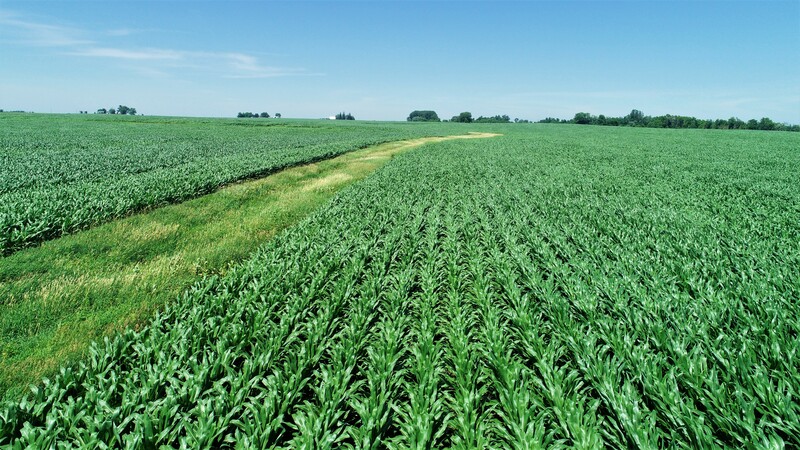 SW 1/4 (EXC TR 569.20' X 500' & EXC PCL C) Section 8, Township 92 North, Range 18 West of the 5th PM in Butler County, Iowa. Brief legal description is not to be used on legal documents. Exact legal description to be taken from abstract. 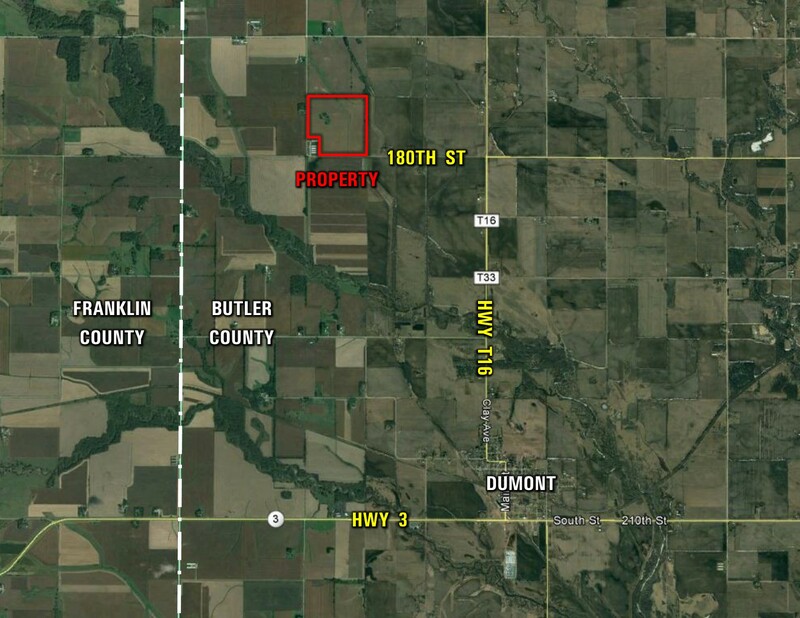 Directions: From Dumont, travel north on Clay Avenue/Co HWY T16 for approximately 2.5 miles to 180th Street. Turn west onto 180th Street and continue for 1.25 miles. 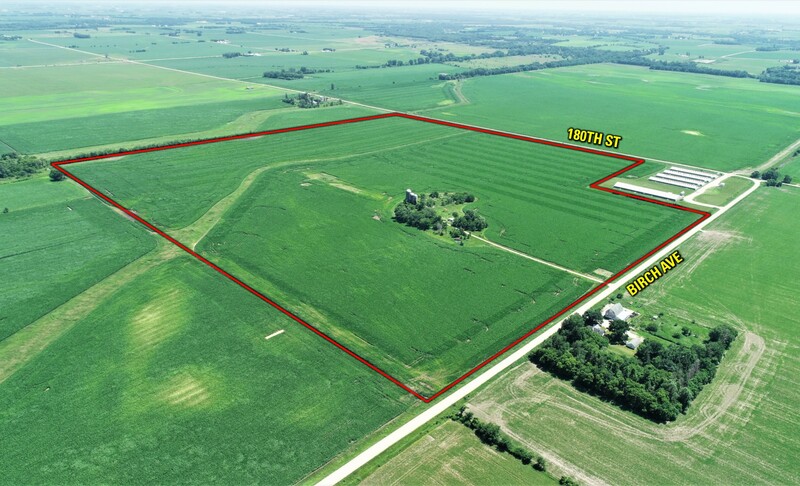 Farm is located on the north side of 180th Street. 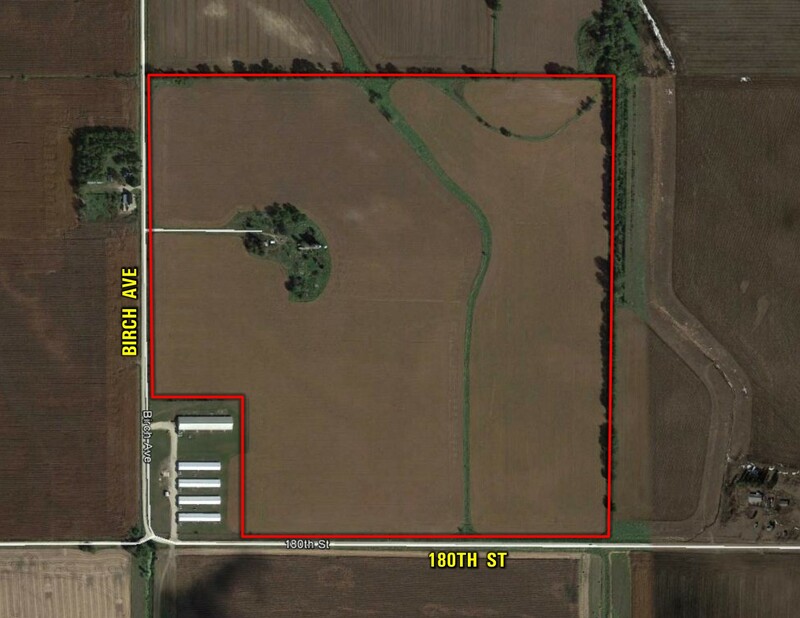 Follow 180th Street as it turns north and road becomes Birch Avenue. 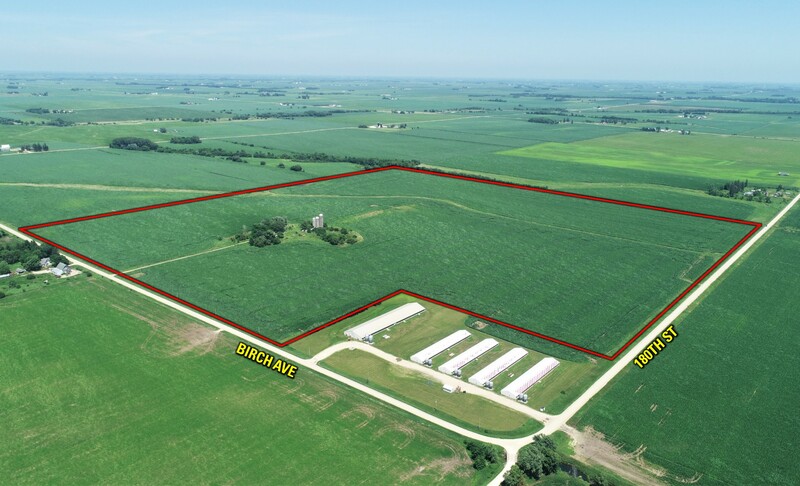 Farm is situated on the east side of Birch Avenue.